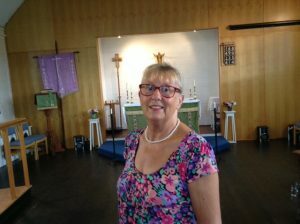 Ruth joined the team as Associate Vicar on 10th January 2019. 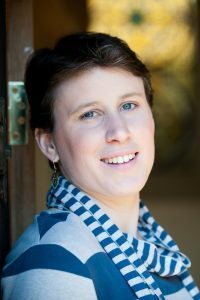 As a relatively new girl to the Yeovil area, Ruth is really excited about learning more about the area and people, and serving St James’ and St Peter’s. 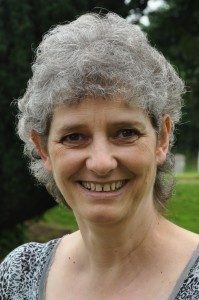 Having been a Reader and member of the church for several years, Alison was ordained as a permanent Deacon in July 2015. 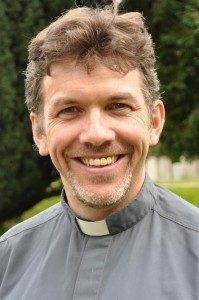 Steve moved here from Devon in September 2015, and is working with the youth at St. Peter’s and our sister church St. James’, as well as in 2 local secondary schools.